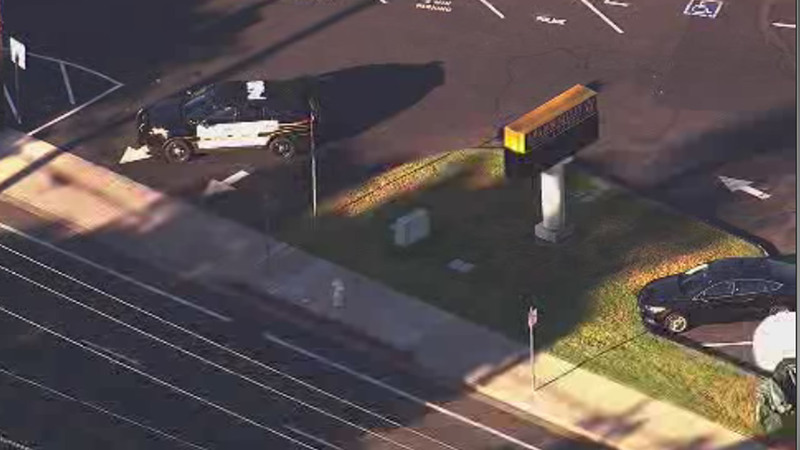 PLEASANTON, Calif. (KGO) -- Amador Valley High school has been cleared of a bomb threat, but "out of an abundance of caution," school officials have decided to cancel the rest of the school day. An auto-dialer has been sent to AVHS parents and students to let them know. UPDATE: The search revealed no explosives. School officials have re-opened the school campus. Resume normal class schedule on Monday. The Pleasanton high school was closed and students were sent home for the day, after the school's principal received an email early Friday morning with a bomb threat. Pleasanton police officers partnered with school staff to evacuate the school campus. Police detectives are working to determine the location from where the email was sent. A search of the campus was conducted with the aid of the Alameda County Sheriff's Department's Bomb Team and dog. Parents tell ABC7 News that they received an automated phone call from the district alerting them to the bomb threat and that police would be conducting an investigation at the school. Update: Investigation is ongoing. Nothing suspicious has been found so far. School is cancelled for the remainder of the day.